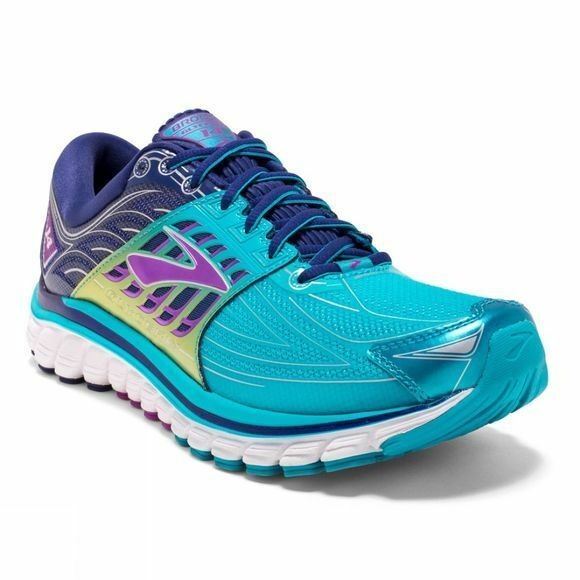 If you're looking for super-soft, pillowy cushioning for the ultimate cruising experience, the men's Glycerin 14 neutral running shoe by Brooks is your best bet. In this edition, the upper is crafted with seamless 3D Stretch Print for supreme comfort and a seamless, made-for-me feel. DNA midsole cushioning technology instantly adapts to every step and stride. This non-Newtonian polymer dynamically responds to the forces created by running and can be tuned to create a soft, springy, flexible or fast experience. Ideal Pressure Zones disperse pressure evenly throughout your whole foot as you propel yourself forward i.e during the moment of highest impact. This means impact isn't felt in just one area of the foot, so pain and blisters are avoided, and a float-like transition is experienced during your run. Screen-print technology to apply engineered structure to the uppers of the shoes. 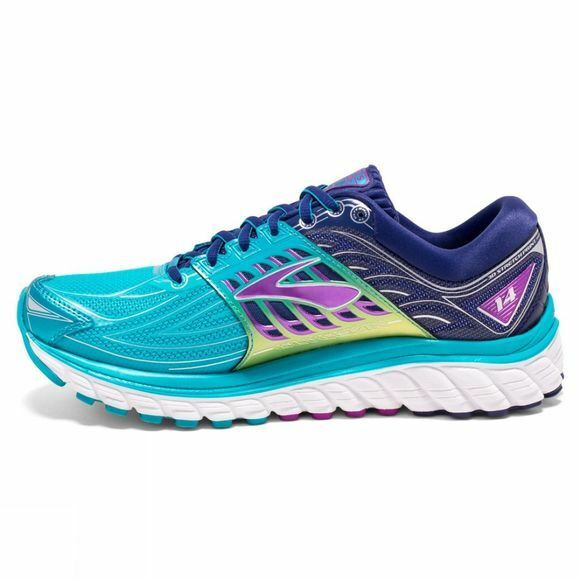 This maintains shoe structure with increased flexibility and lighter weight.